Twenty percent of the cost of educating future leaders comes from generous contributions. ​Your tax-deductible investment is vital to our present and future. Thank you for choosing to support Pius XI Catholic High School! Please contact Angela Reilly, Chief Development Officer with any questions regarding giving. please contact Angela Reilly at 414.290.8162. Supports the foundation of Pius XI Catholic High School. Unrestricted support which benefits every student, every department, every program and every teacher. Scholarship support for students of high potential. Tuition assistance given to families with financial need. Awards range from $500-$5,000 per student. 77% of students receive financial aid. Permanently restricted invested funds. The principal remains invested while 4% interest is spent on the project of the donor’s choosing. A minimum investment of $10,000 is required to establish a new endowed fund. 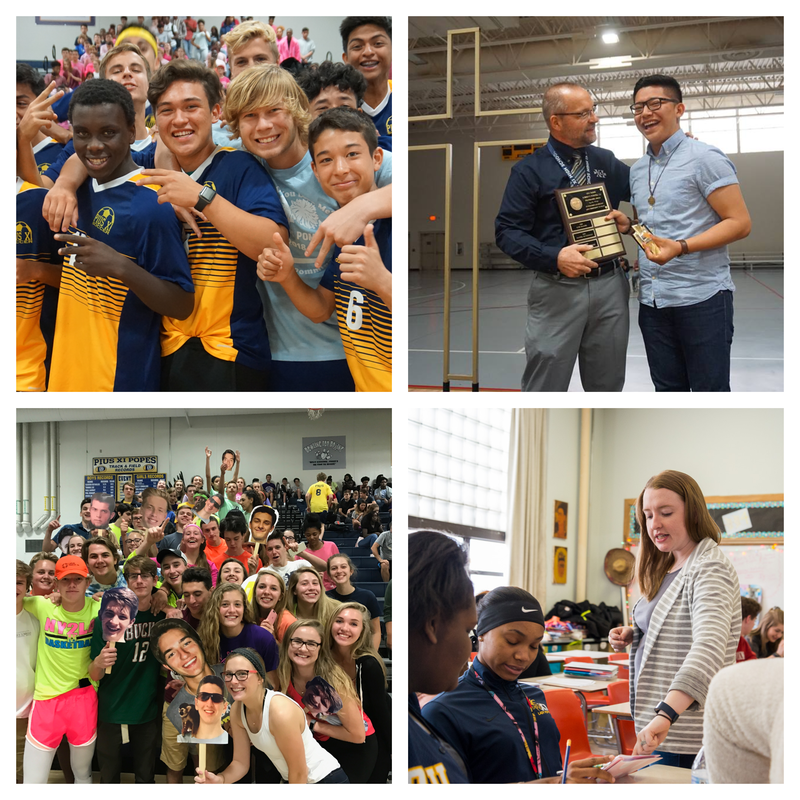 Include Pius XI Catholic High School in your will and leave a legacy of commitment to education. Unless otherwise stated, all estate gifts are unrestricted. Qualified Charitable Distribution: A direct distribution of up to $100,000 per year from the IRA of a taxpayer who has reached age 70 1/2. An annual basketball tournament with sponsorships, proceeds and direct donations benefiting the Hank Raymonds Family Endowed Scholarship. Over $600,000 has been raised to date. The screen will say “Choose the student you want to support”. Click “Skip this step”.